Hello everyone! I hope everyone is having a wonderful Labor Day weekend. Time is passing by too quickly and before we know it, the holdiays will be upon us. There is no rest for the weary. 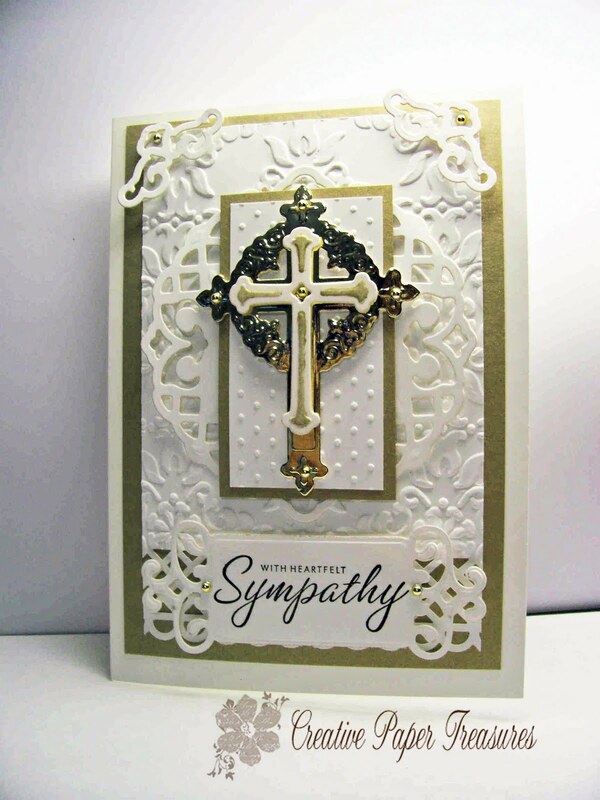 Today, I have a sympathy card to share with you. This card was cased from here. My hairdresser's mother past away last week and I wanted to make her a very special card. The size of this card is 5 x 7 which I do not usually make. 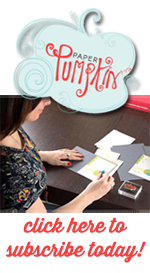 All supplies are Stampin Up unless otherwise noted. I used Whisper White for the base and Brushed Gold for the first layer. The next layer is also Whisper White embossed with the Vintage Wallpaper embossing folder. 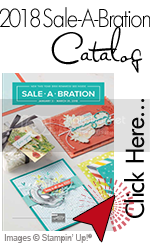 The die cut cross, circle, corner embellishments and the tag with the greeting is cut with a non Stampin Up die. 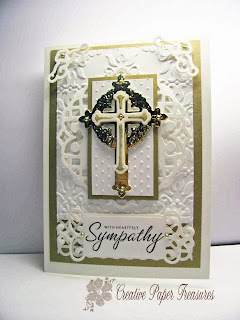 The top cross embossing is inked with Encore Gold ink and matted with Gold mirror cardstock. I used the Perfect Polka Dot embossing folder for the white mat under the cross and matted that with Brushed Gold cardstock. The greeting is stamped with the retired set Close as a Memory in Basic Black. The gold pearls are from my stash. I hope you enjoyed todays project and would love to hear from you if you do. Accessories: Non-stampin up dies, Vintage Wallpaper and Perfect Polka Dots embossing folder, Gold pearls from stash. WOW, Diane, this is a gorgeous card and I know your stylist will love your card and keep it forever!